Mexican filmmaker Alfonso Cuaron won the Best Director for Roma. 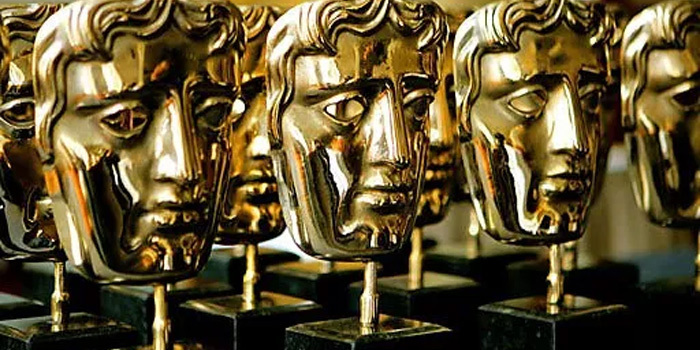 Actors Rami Malek and Olivia Colman were on Sunday bestowed the Best Actor and Best Actress honours at the British Academy of Film and Television Arts (BAFTA) Awards 2019. Cuaron’s black and white period drama Roma won him the BAFTA for Best Film, Best Cinematography and Best Director. 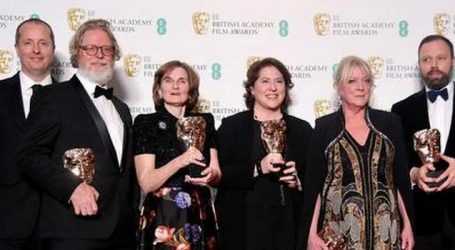 Marvel Studios’ Black Panther picked up this year’s BAFTA Award for Special Visual Effects. Spike Lee won his maiden BAFTA as he was feted for Best Adapted Screenplay for BlacKkKlansman.